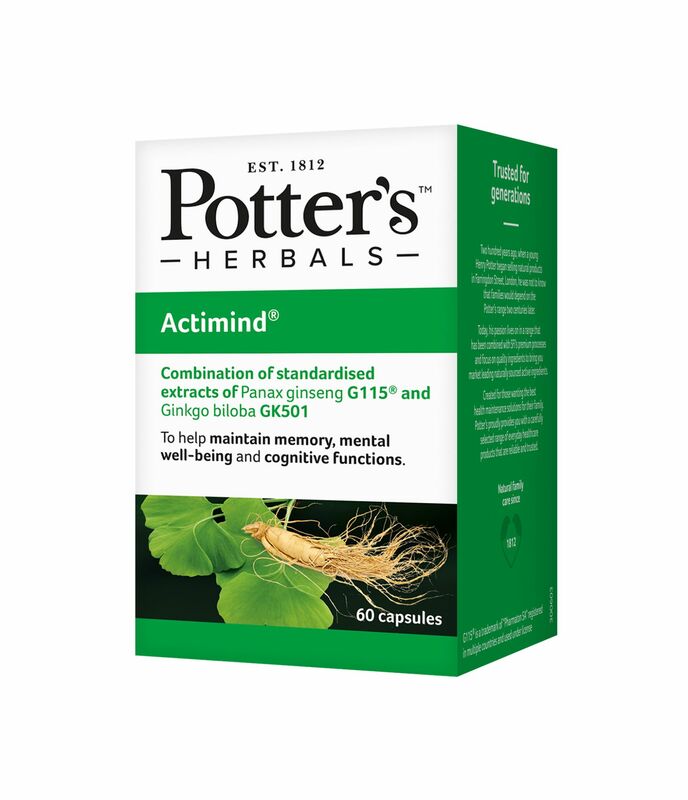 A patented synergistic combination of two herbal ingredients - Gingko Biloba GK501® and Panax Ginseng G115®*. 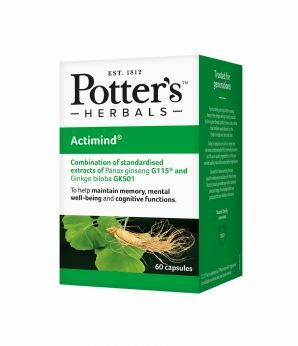 Supported by more than 20 years research, Potter’s Actimind combination is proven to give added benefits than Ginkgo biloba alone and has been shown to improve a range of cognitive functions, particularly those related to memory and mental performance. 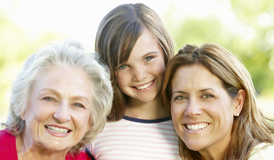 It is especially beneficial for middle-aged and older adults. 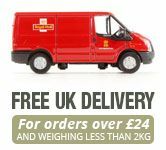 Each capsule contains: Bulking agent: Mannitol. Standardized Panax ginseng extract C.A. Meyer G115 100mg, Lactose. Gelatine shell. Standardized Gingko biloba extract GK501 60mg. Glucose. Cellulose. Anti-caking agent: Silicon dioxide, Magnesium stearate. Colours: Titanium dioxide, Iron oxide.